I'll admit it, I love nail art! I am constantly looking online and screenshotting the designs I like. Every time I get my manicure, I wince at the price. However, there is a reason the specialty manicures are so costly! They take a lot of work and a lot of time! As you know, time is money! 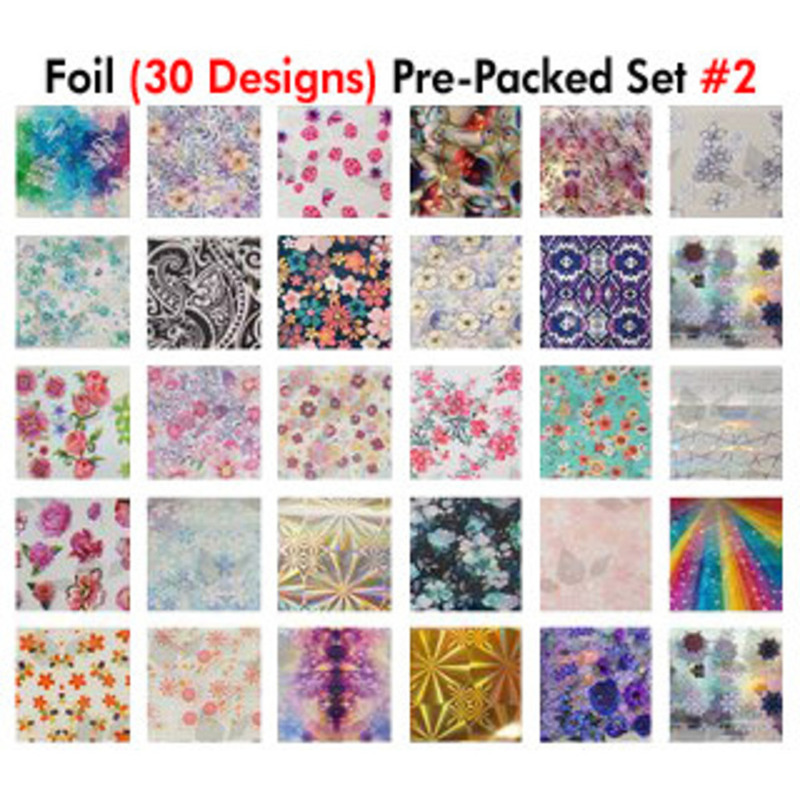 Take a look at WaveGel Foil - 30 Pre-Packed Foil Designs! It is actually that simple! Save time and money, while boosting client satisfaction! Each design package comes with a complimentary WaveGel Blink Gel, which is all you need! It is a transfer gel when you apply it, then you add the foil paper design into and peel it off. Voila! The Nail Art cost can stay the same, however, it will be an easier and faster process. That way you are saving time, and can schedule more appointments! 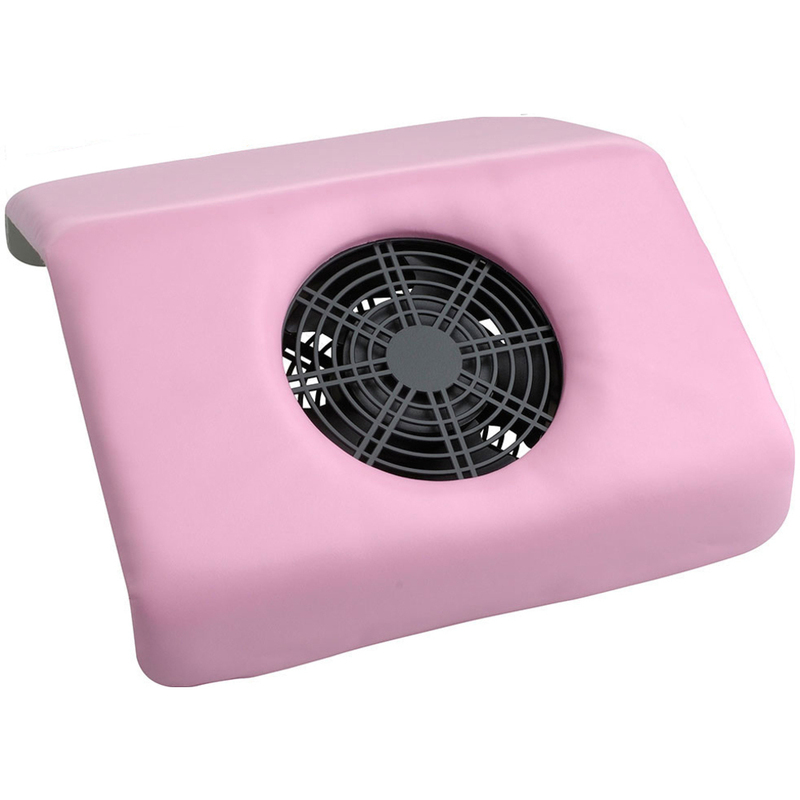 This amazing Lounge Pedicure Chair with Vibration Massage will enhance your clients' pedicure experience with extreme comfort and plush upholstery. 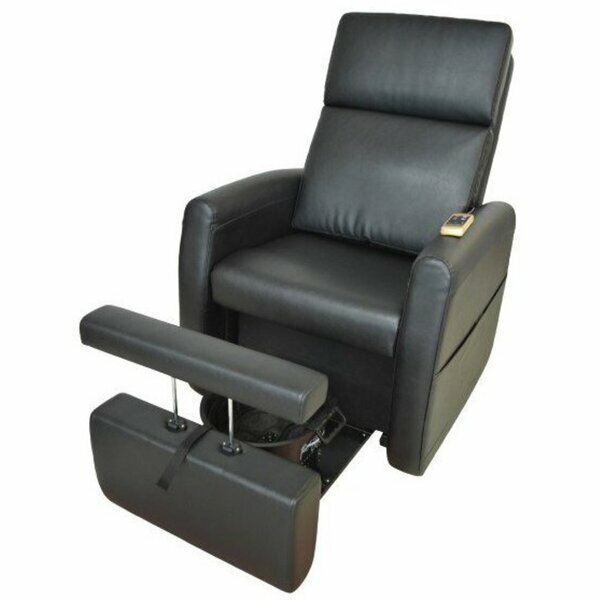 The one-touch motorized reclining and vibrating back and seat massage is sure to leave your clients wanting more. 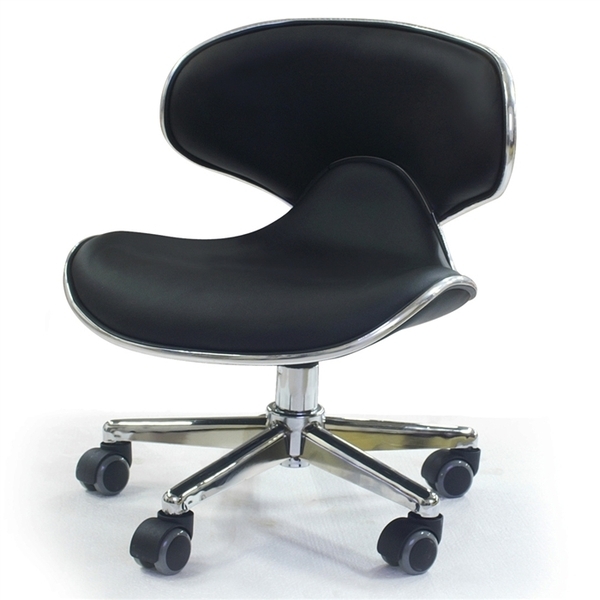 The double steel construction of the adjustable footrest provides for stability and the retractable platform makes this Lounge Pedicure Chair ideal for small spaces. This chair comes with side storage pouches for the customer's items and a front storage pouch for the technician's tools and accessories that are removable and easy to clean. The spacious platform can accommodate many foot baths, but we recommend the footsie bath.